So I have fallen completely in love with the two-piece/co-ord trend at the minute but when they're being sold at 20+ pounds for each garment I just thought it wasn't worth investing in one (this was pre-student loan day). 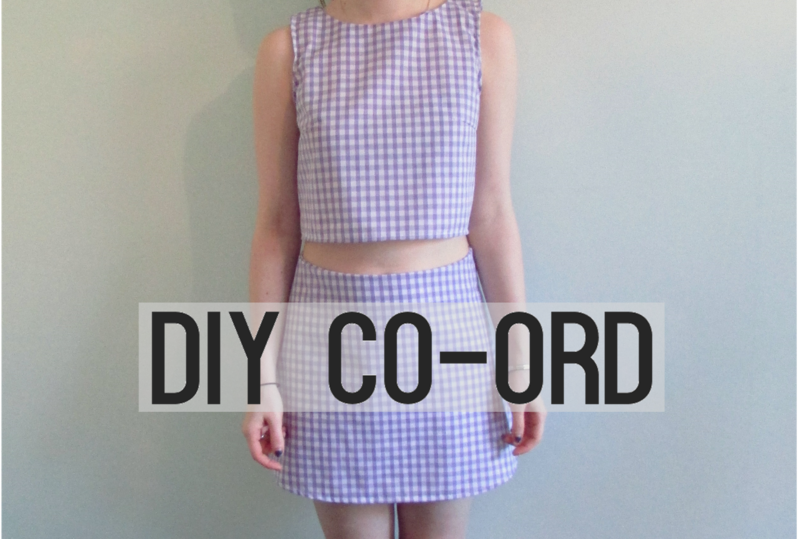 When I was at home over Easter I decided to whip one up myself in a purple gingham print because I also love the gingham print at the minute and I've always wanted to incorporate more sewing tutorials on my blog beings as I study fashion and just like doing this as a hobby (when I find the time). I picked up the gingham fabric and two zips from a local fabric store in Manchester for under a fiver, you really can't argue with that! If you're not the best at sewing or are thinking 'I couldn't make that looking at this post, you definitely can it's really not that difficult, check out my DIY tutorial posts on my newly set up Youtube channel to see a step-by-step sewing guide for this two piece. I would love to see your two piece creations and love to hear your feedback as I know the filming and general editing of my videos are a bit shabby and need improving. 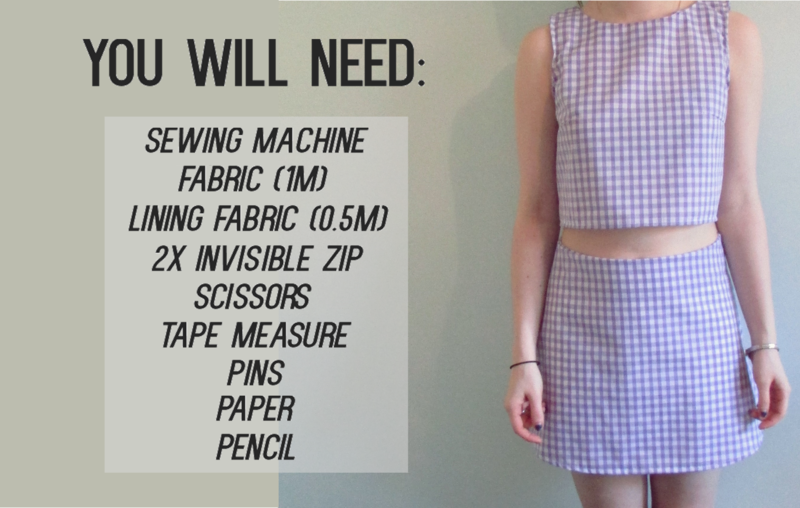 The top tutorial has been live for a while but I've only just managed to write this post and finish the skirt tutorial because I've had copious amounts of coursework to do which got sent off on Friday (woo!) 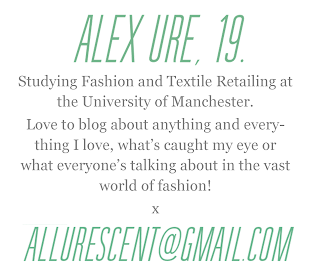 so I've only got one exam to go before I've finished second year, I hope coursework deadlines and revision is going well for anyone in college or uni! Anyway I'm rambling, I've posted both Youtube videos on this blog post and included instructions of how to draft the pattern pieces for the top and the skirt which is missing from the videos. Take appropriate measurements as outlined in the diagram and draw the top pieces using the additional landmarks specified. Draw the pieces onto pattern paper if you have some, you can buy some from your local fabric store or even eBay! If not just tape A4 paper together. Any additional measurements added on these instructions are to allow for movement and good fit of the top and for darts. 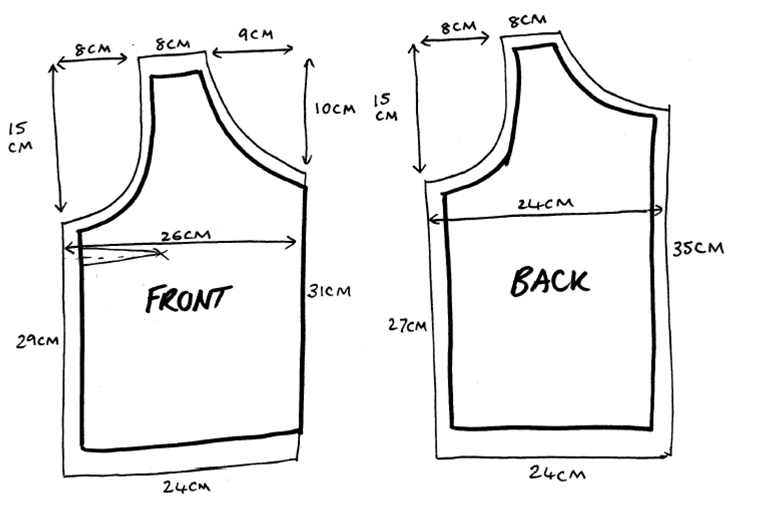 I have included a diagram with the measurements that I used for my top that you may find easier to use if you are of a similar size! You can check specific measurements like bust and waist and alter them accordingly if these differ. 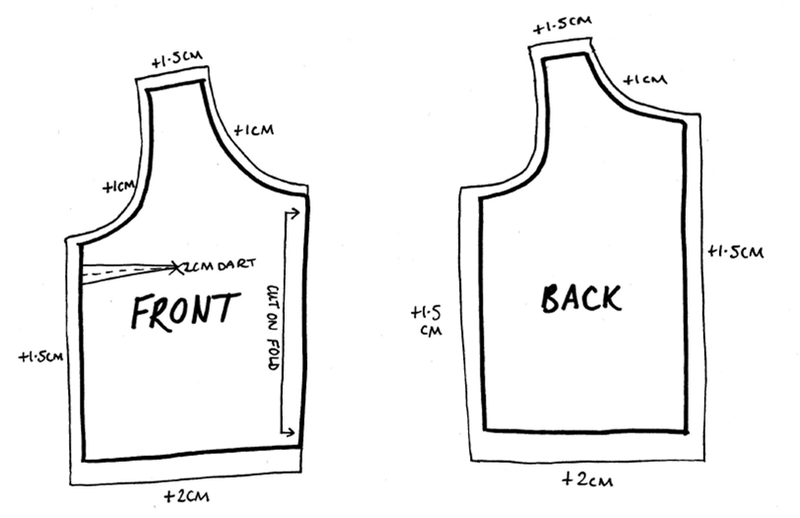 Take the pattern pieces as drawn previously and draw around the neckline and draw the facings of appropriate widths as shown. Seam allowances will also need to be added to these pieces which need to be; 1cm on the neckline and hemline and 1.5cm on the shoulder seams. 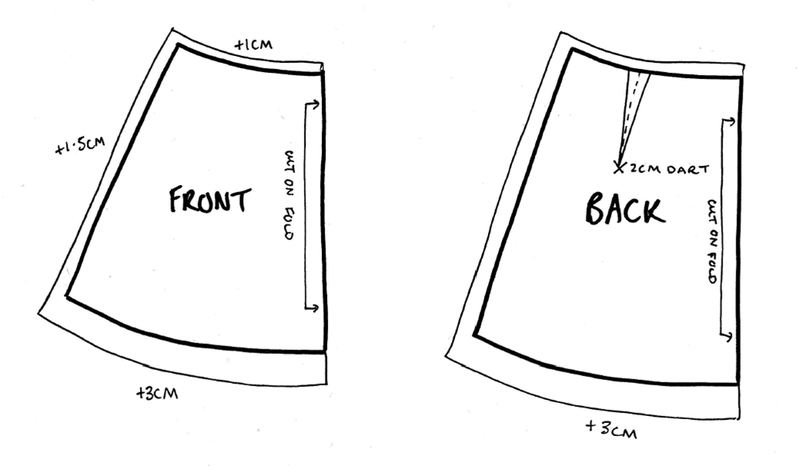 Again, here are the measurements that I used which should fit a size 8-10, these measurements include seam allowance so if you use these measurements don't add seam allowance which is outlined in the next diagram. 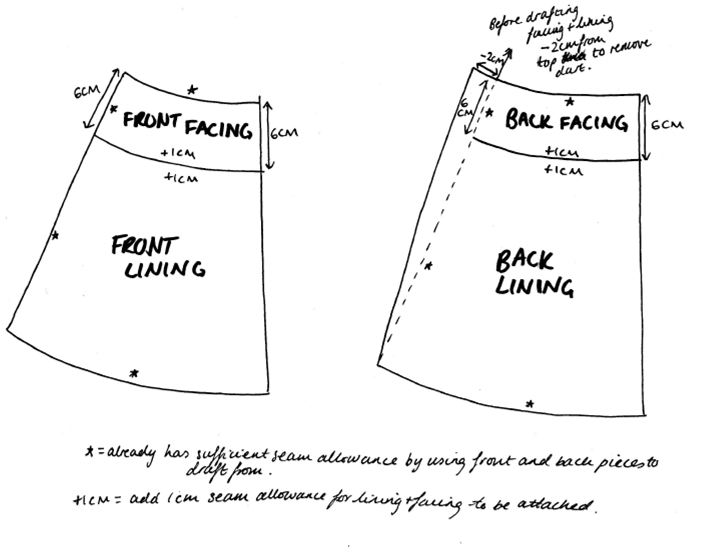 Ignore this section if you are drafting your own pattern. Once the seam allowances have been added, draw around both the front and back pieces again, take away 2cm from the waist measurement of the back piece to remove the dart from the lining. 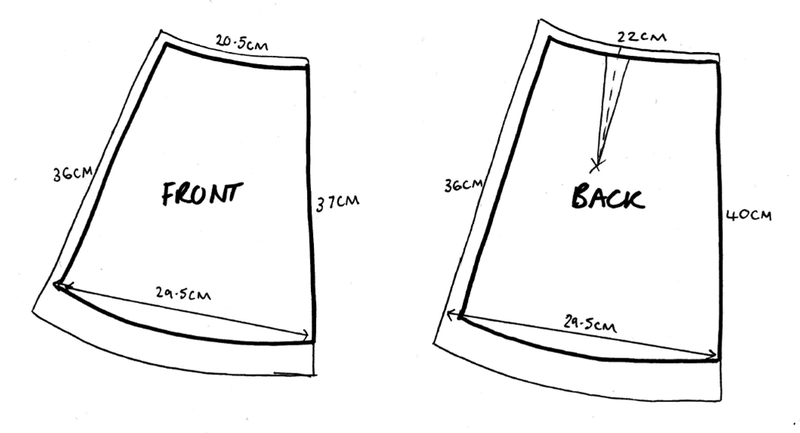 Next draw the same waistline curve 6cm below on both pieces to leave the facings and lining pieces, a 1cm seam allowance will need to be added to where these pieces have been cut. What a beautiful creation! Love the video, very helpful. When I have time after graduating, I definitely want to make something similar. It looks amazing! Wow, I can't believe you made these yourself. So adorable! 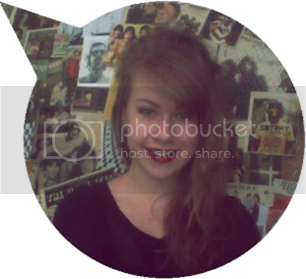 I love this tutorial and will defiantly be trying this in the summer! Thank you for the inspiration.